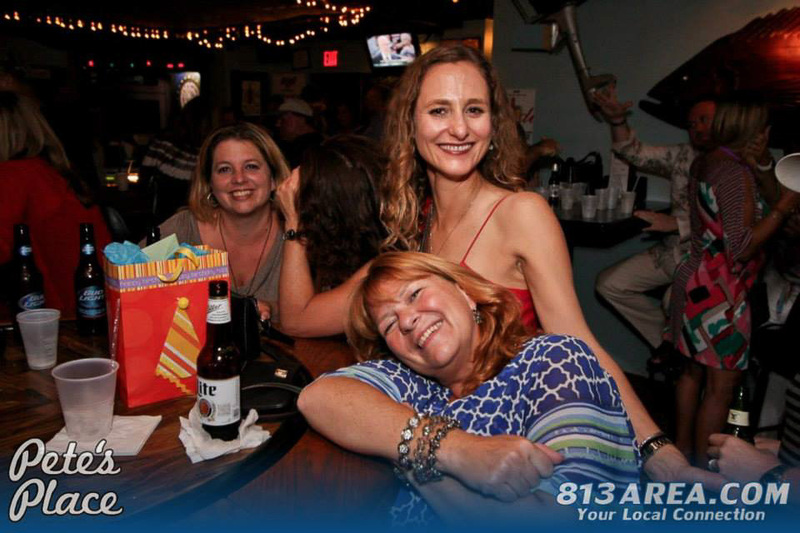 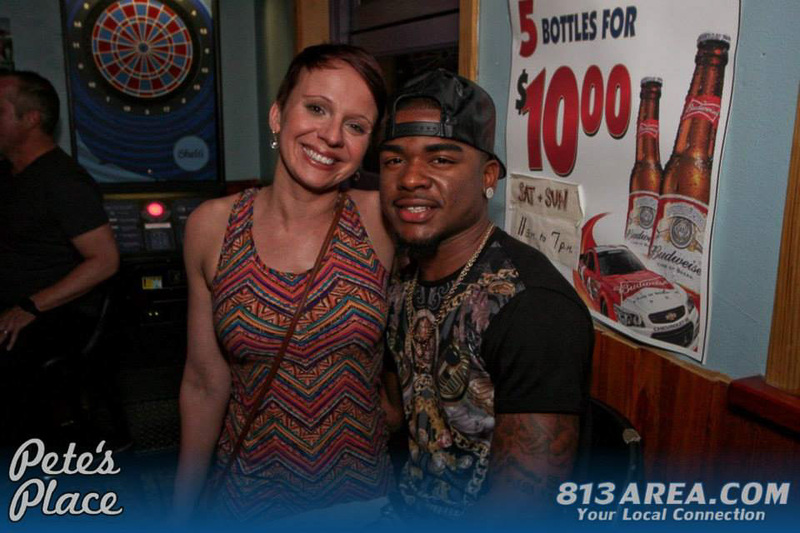 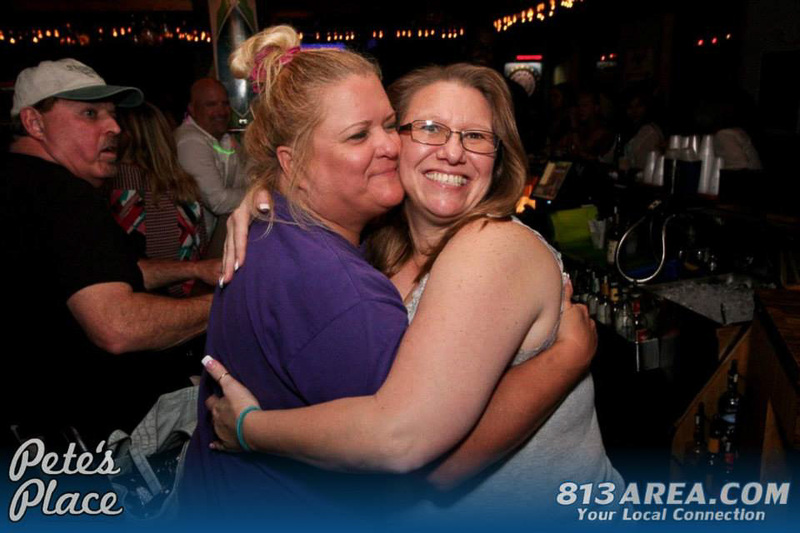 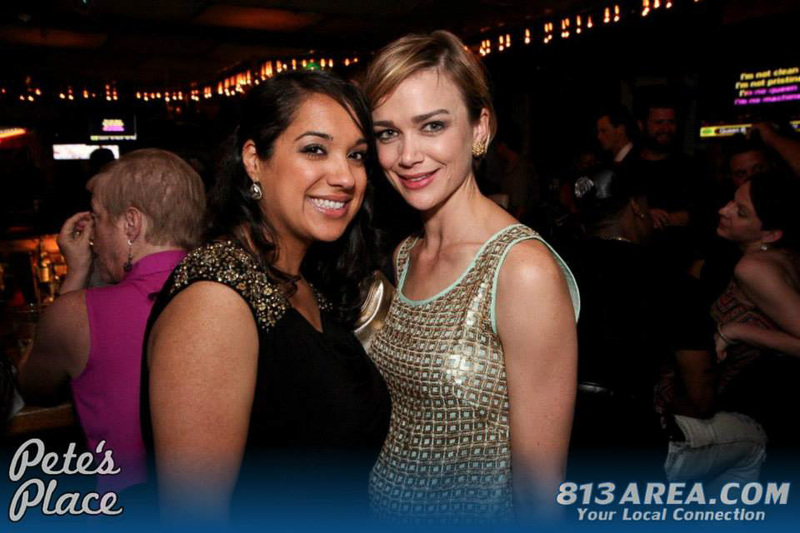 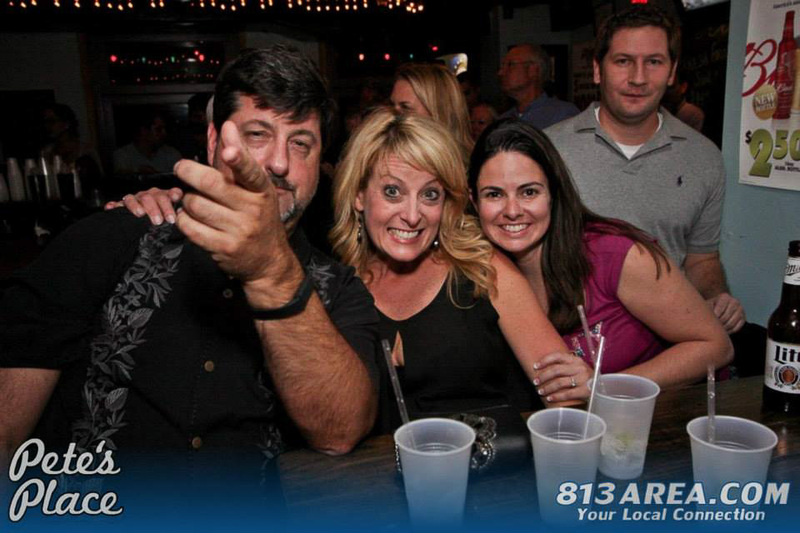 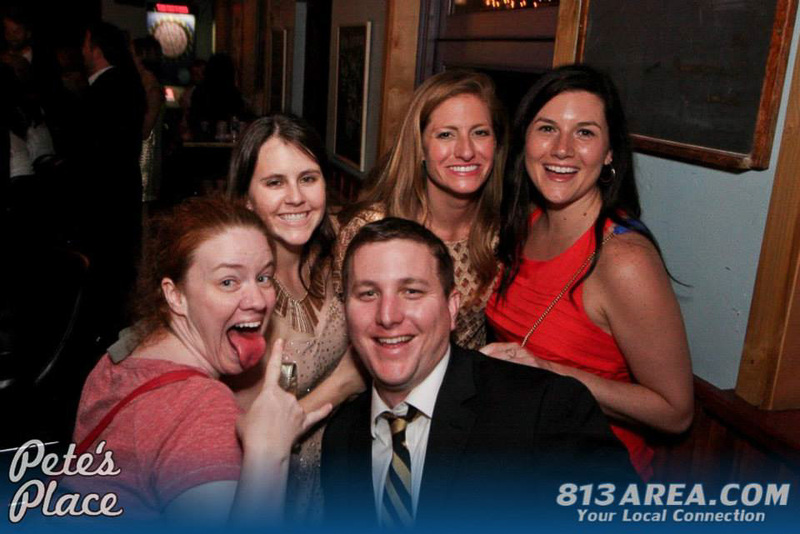 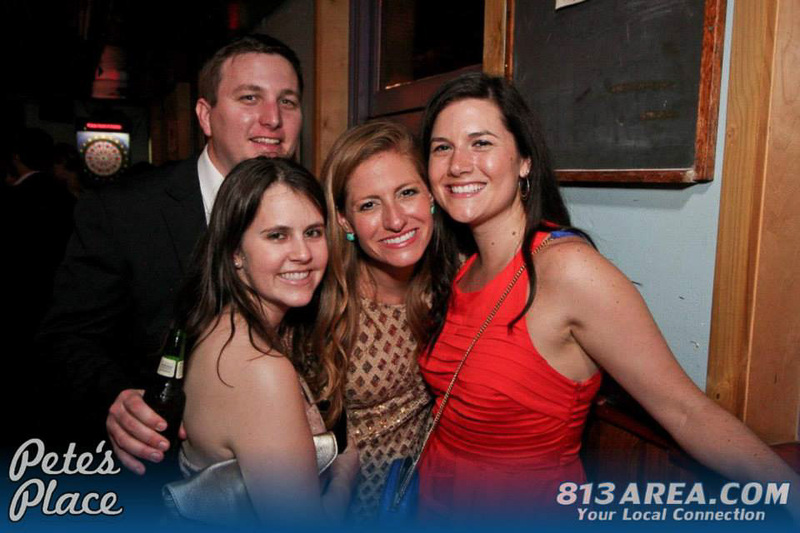 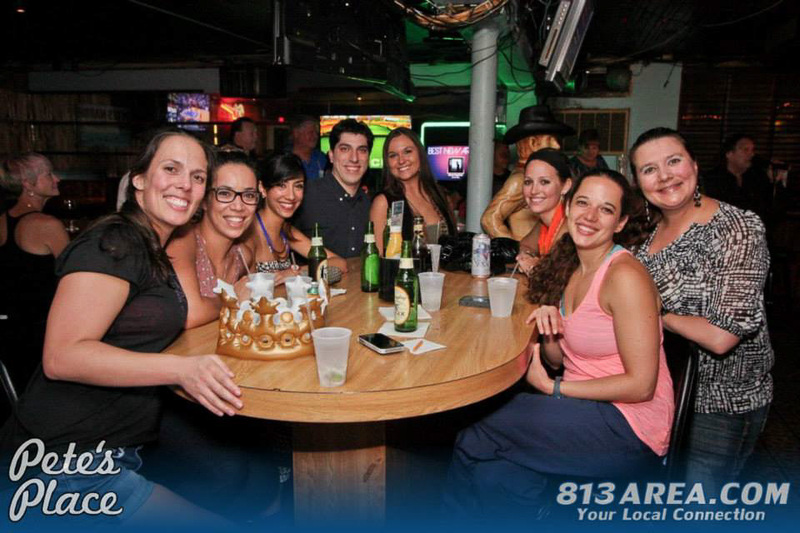 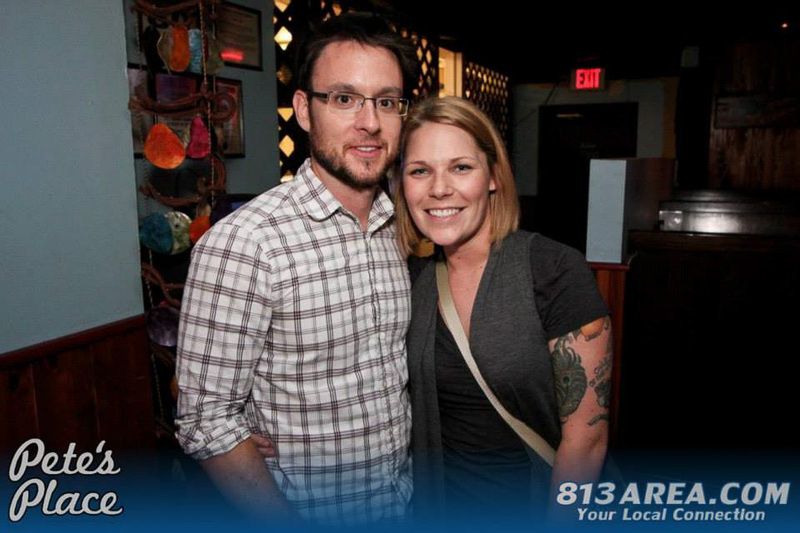 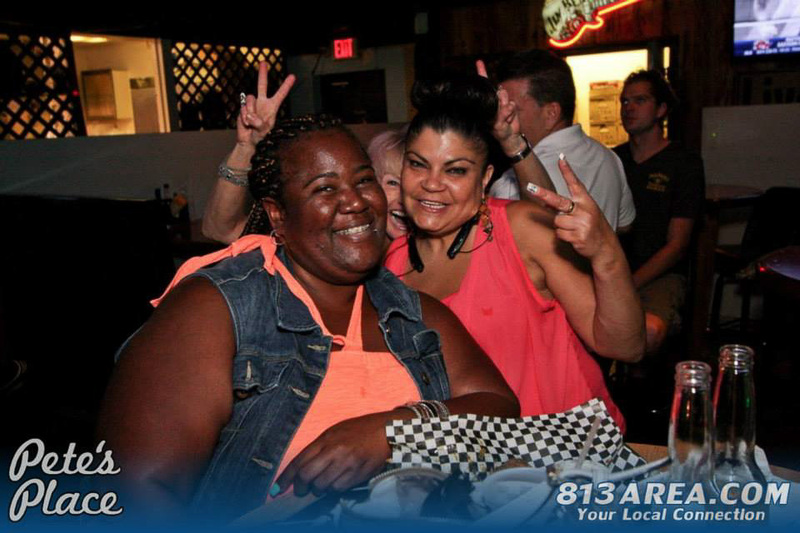 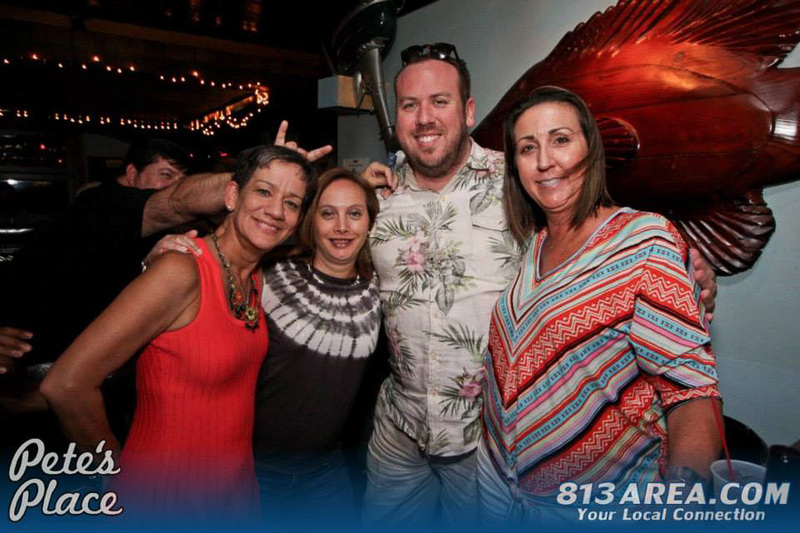 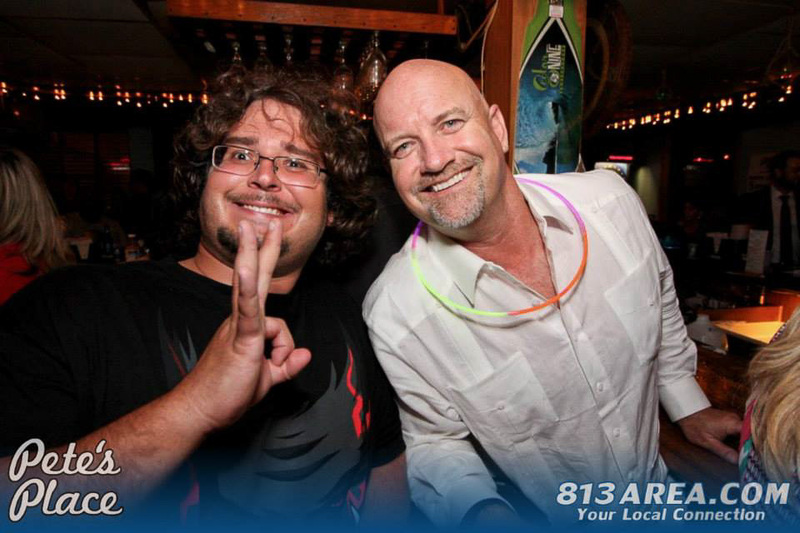 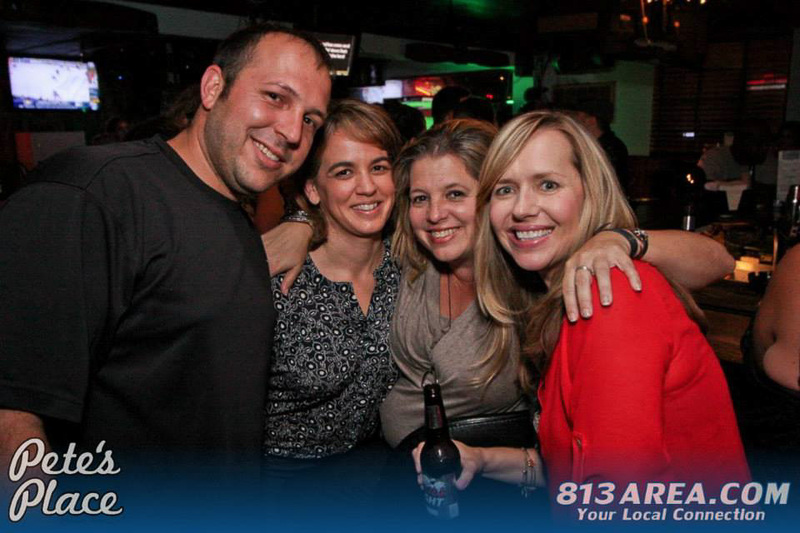 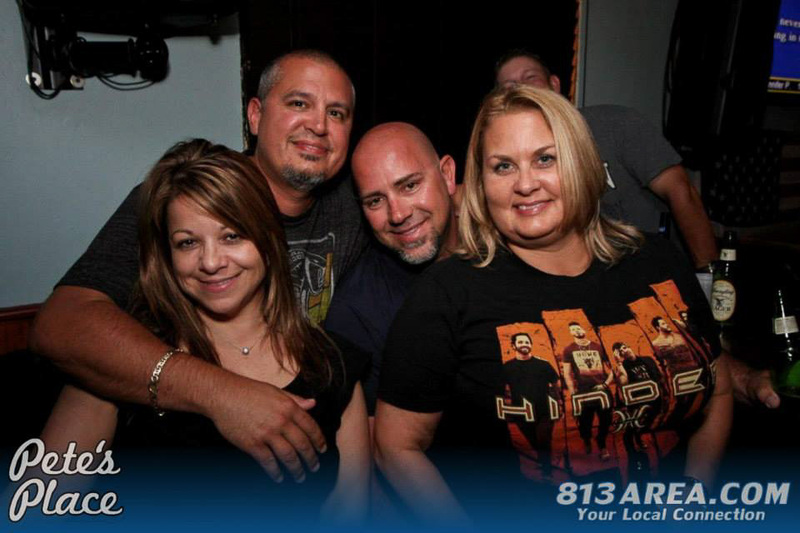 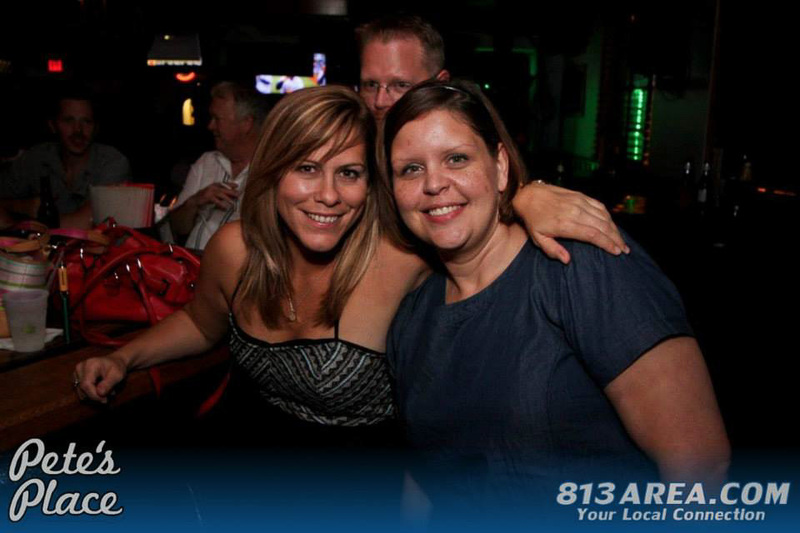 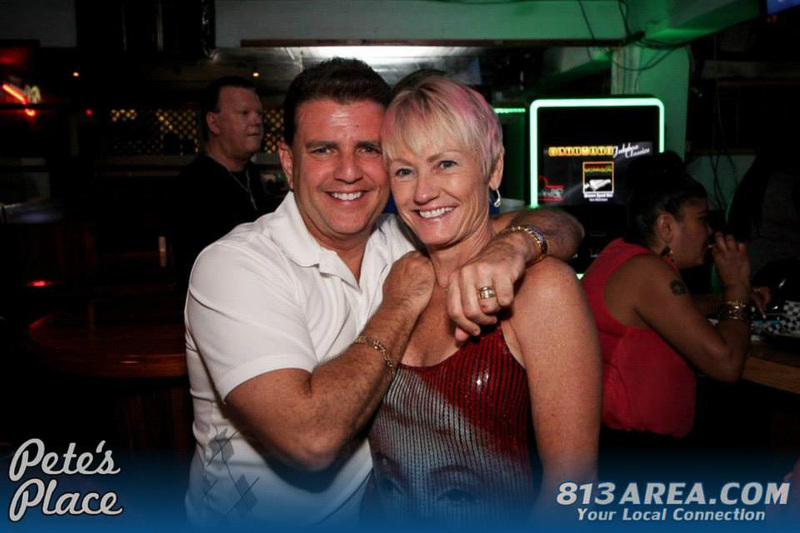 Check out the fans of Pete’s Place South Tampa Florida. 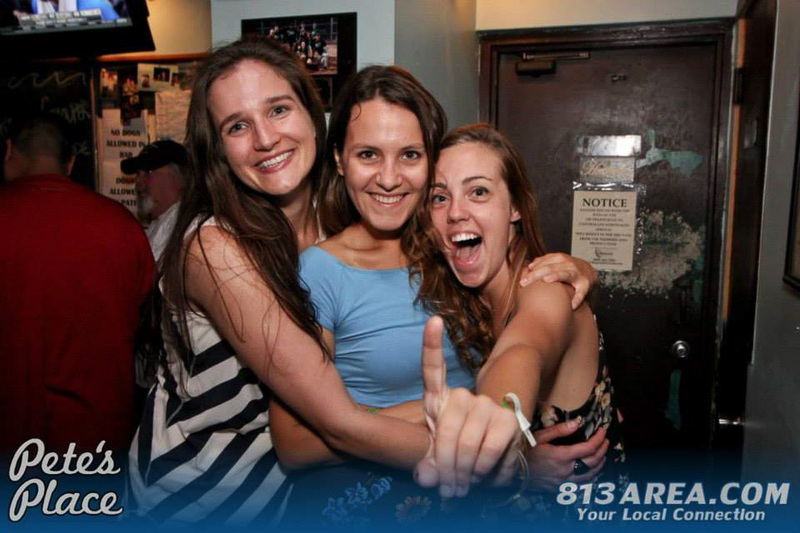 We have the best daily specials and events for all. 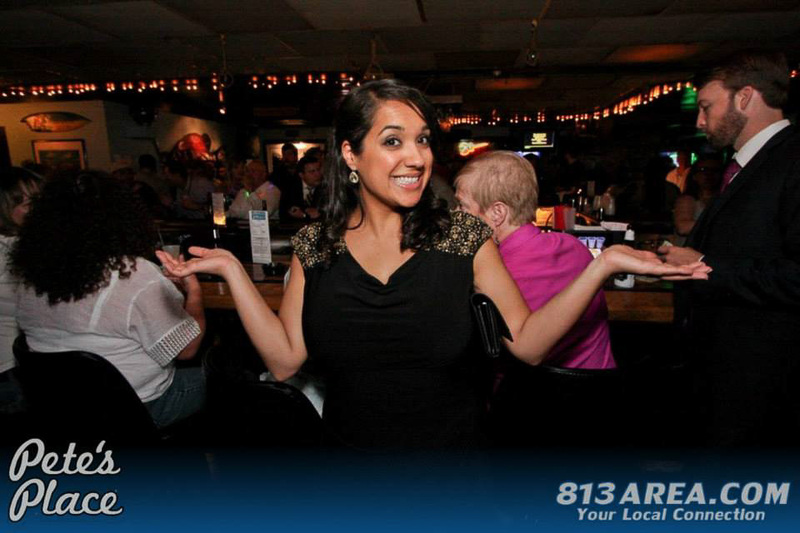 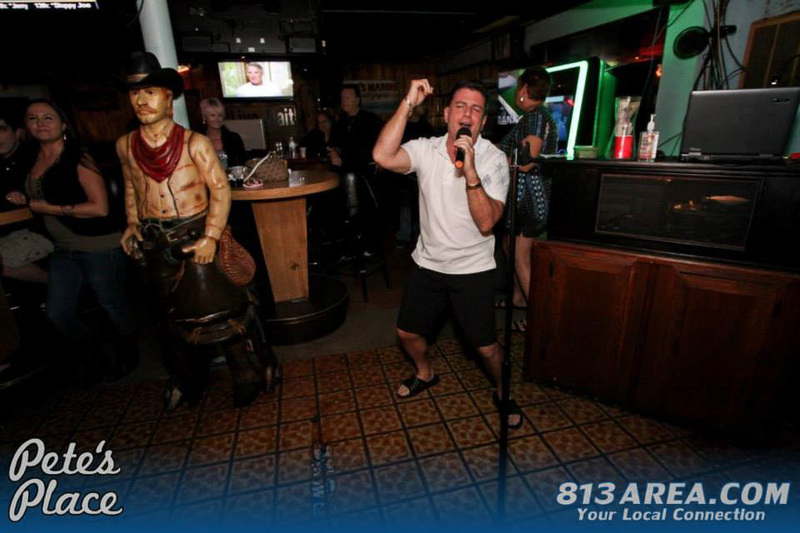 We feature Karaoke, Pool, Darts and much much more! 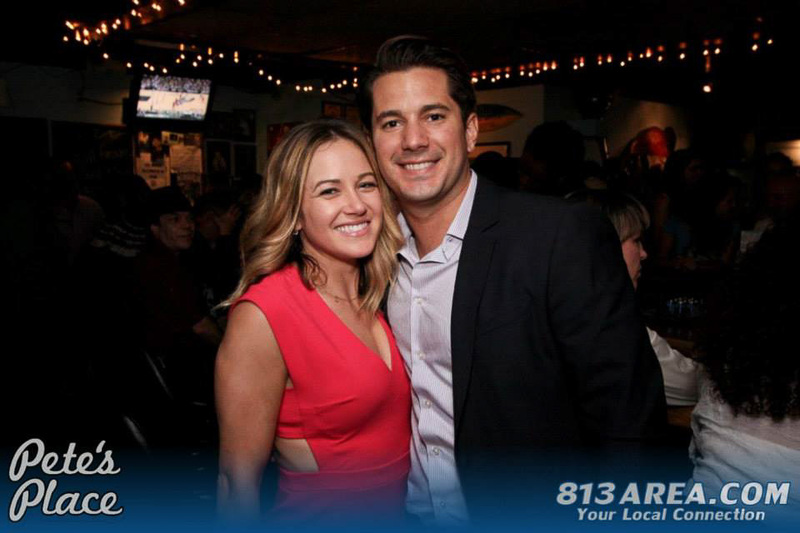 Come check us out today!